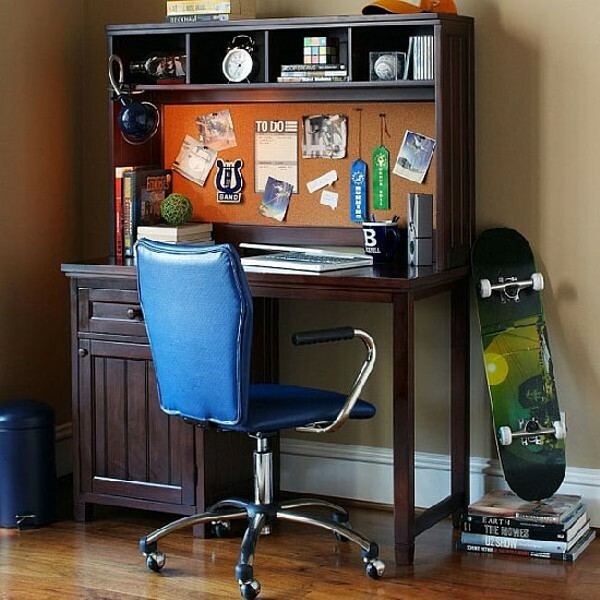 Long gone are those days when you just put together a table and chair in some corner of your teenage kid’s bedroom and asked him to use it has his work space. 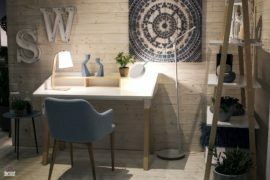 In fact, there were times when some of us simply pulled a chair up to a little space around the kitchen counter or even dining room and got the work done. 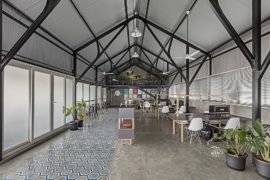 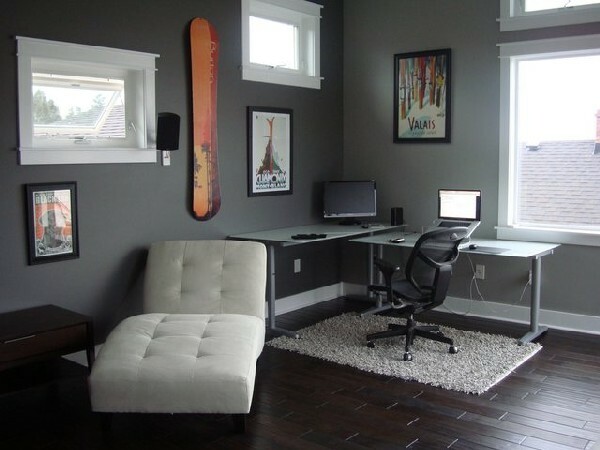 Modern homes are a lot more sophisticated, well organized and cater to the needs of everyone and having a work station seems like an absolute must in the age of the laptops and PCs. 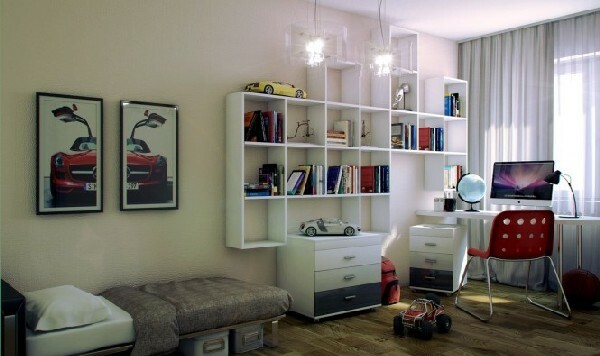 Being a teen is definitely not all about just games, fun and partying. 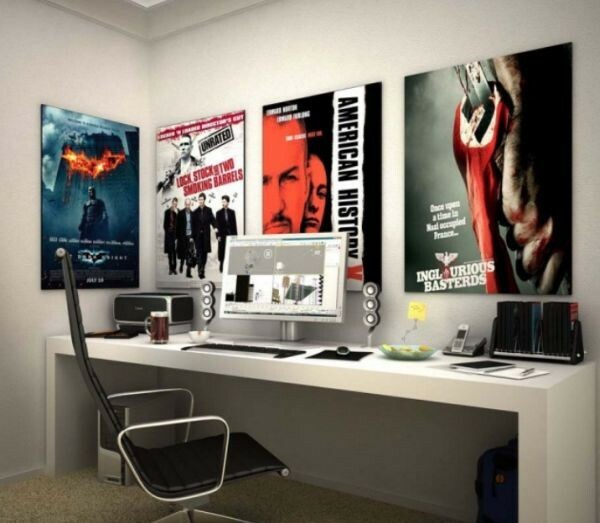 You also need to get some serious work and studying done (when necessary, of course). 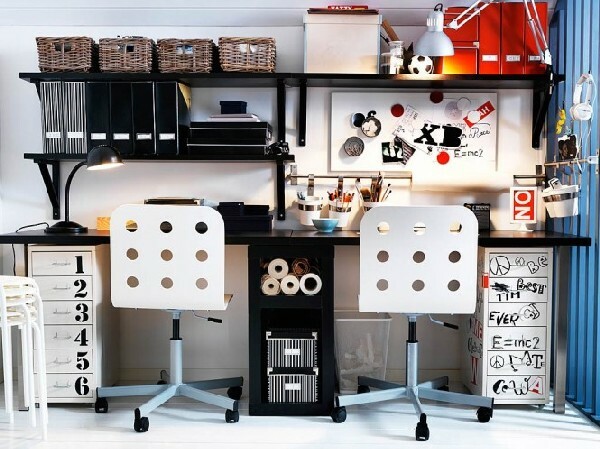 That is precisely where these lovely work spaces come in, the 35 workstation ideas on display here have a little something for everyone and will perfectly fit in with the rest of your stylish and suave interior. 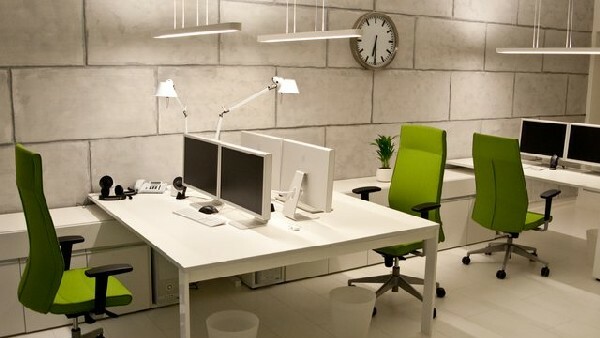 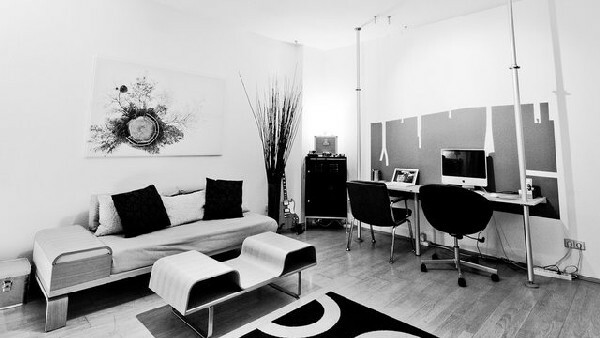 Interiors designers with a creative outlook and home owners with growing expectations has ensured that there are a multitude of options when it comes to setting up a workstation. 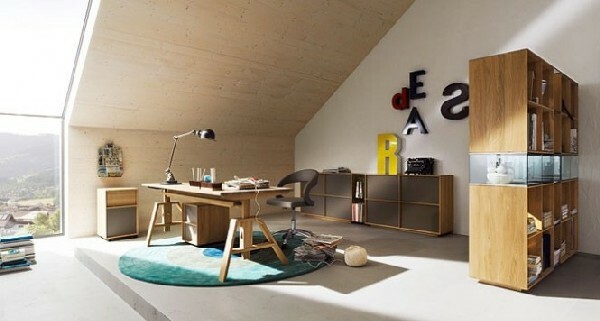 You can pretty much opt for a custom design that is exclusively crafted to meet your specific demands in terms of space, features, storage options, color palette and themes. 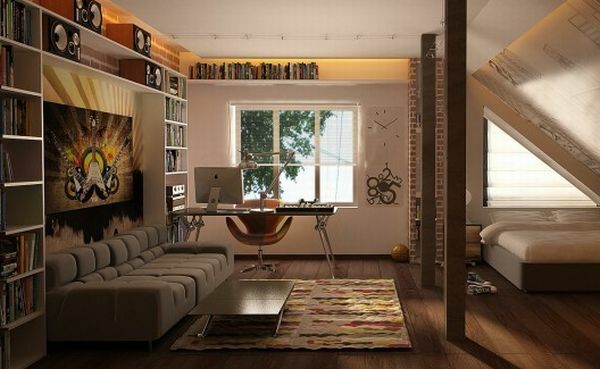 The idea is to create a distinct space that is ergonomic, convenient and seamlessly integrates with the rest of the décor as well. 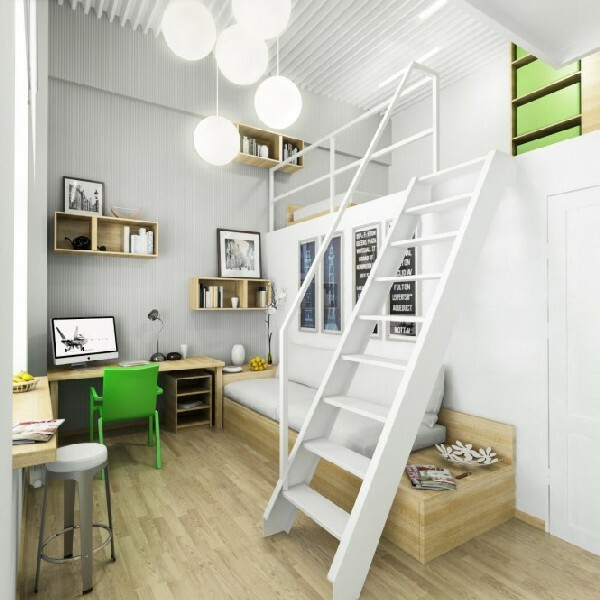 Modern homes do put space at an absolute premium and just like we discussed in case of the collection of 40 under stairway storage space ideas, here is another great opportunity to use the space remaining in your home to the absolute hilt. 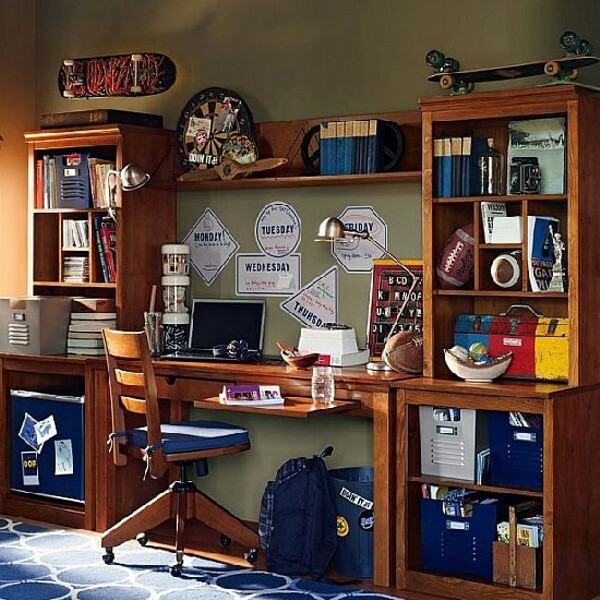 A teen work station can be integrated in various settings that vary from a small little corner in their own bedroom to the attic that promises loads of room and great ventilation. 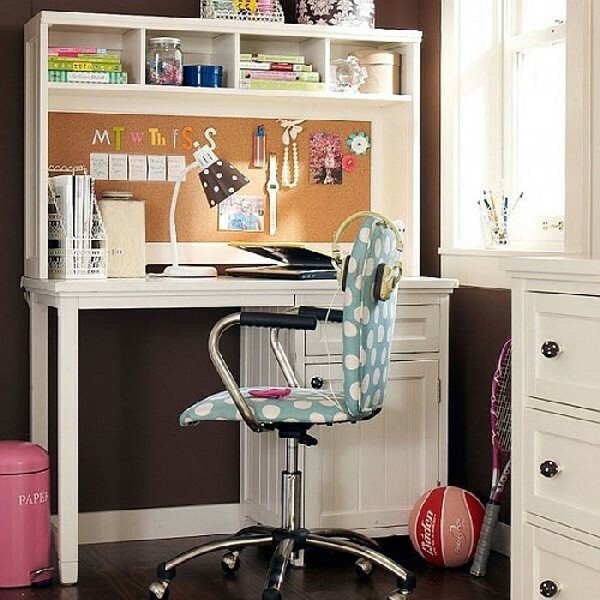 There need not be a great amount of difference when it comes to designing for a teen work station in contrast to an adult work space. 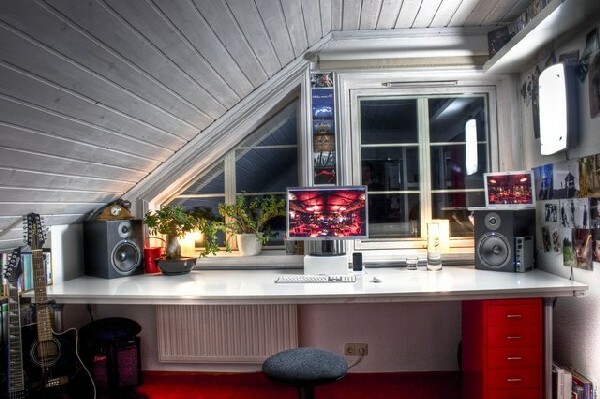 Remember that it won’t be long before your teenage son or daughter goes out of that phase and that is the time when the workstation might need a bit of a modification so that someone else in the home can use it. 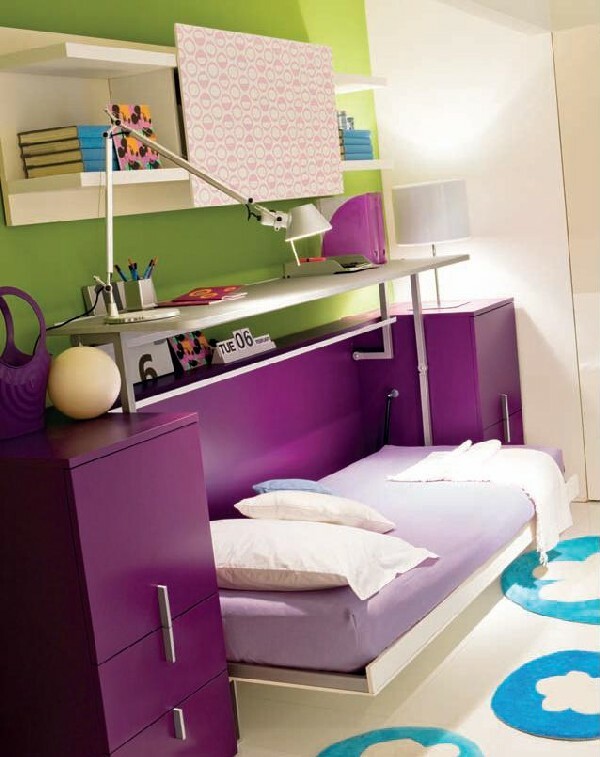 Also remember that while they use it, teens prefer plenty of privacy and value it dearly. 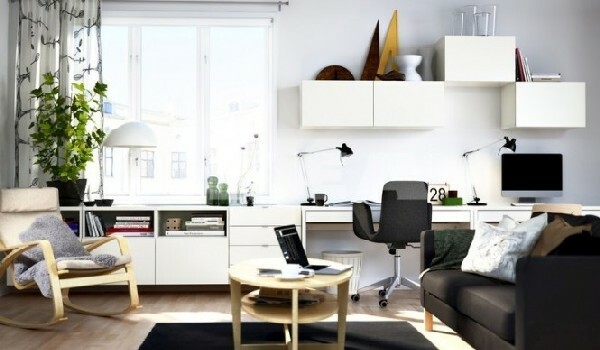 So it is best to have the work space installed either in their own bedrooms or some other space where they are not disturbed. 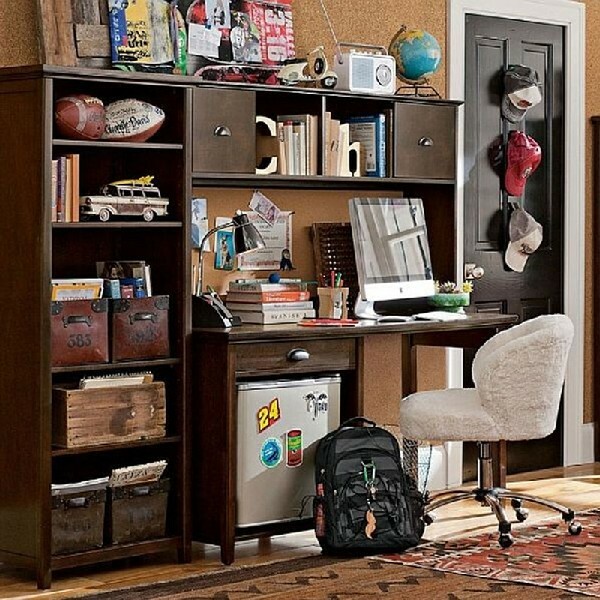 Teen home work station for those who prefer to tone things down! 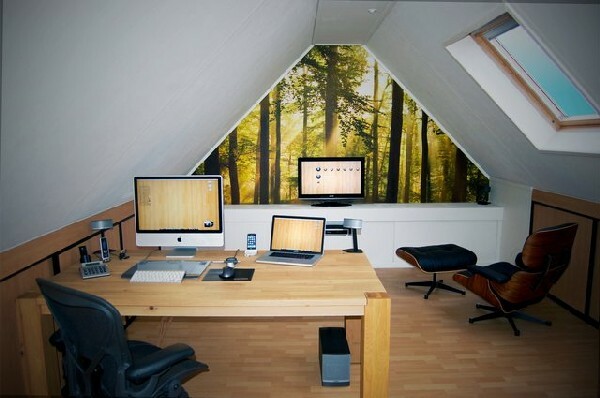 Work station in the attic that promises plenty of fresh air!